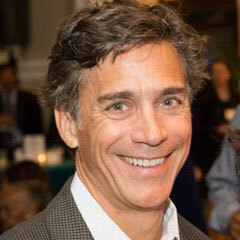 Mike Lerario serves as a Leadership Development Consultant for CWC. Mike was commissioned as an Infantry Officer in the United States Army in 1983 following graduation from the United States Military Academy at West Point, NY. He served 23 years on active duty. 11 of those years were at Fort Bragg, NC in the 82nd Airborne Division and at the Joint Special Operations Command (JSOC). Ranger Tab, Master Parachutist Badge and the Air Assault Badge. Mike holds a Bachelor of Science in Engineering and a Master of Arts in Leadership Development, both degrees from the United States Military Academy at West Point, NY. He currently works with the RAND Corporation as an adjunct researcher and holds an active TS/SCI clearance.